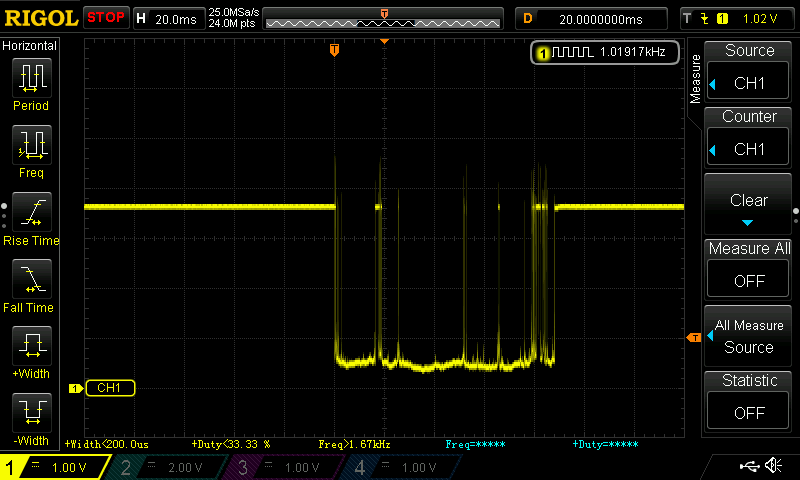 Hi, i am using the MSP430F155, and I am trying to use the external DMA to be triggered on a rising edge of an external timing controller. 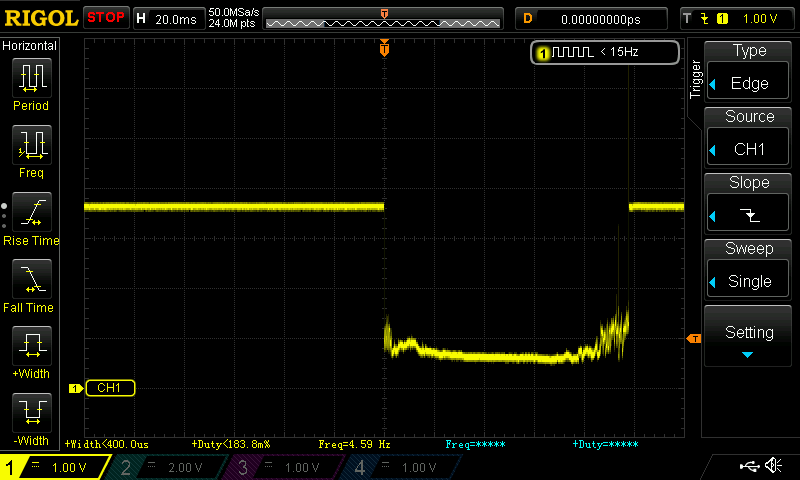 Currently i am using the Timer B interrupt vector in order to calculate till i have an overflow on the my timer register before triggering the external DMA on the next rising edge. 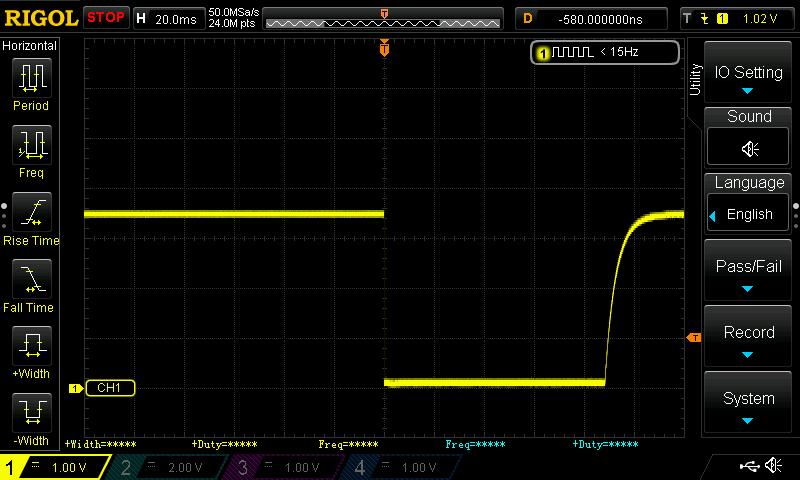 My challenge is that this method only works when the MSP430 is running before I run the external timing controller. 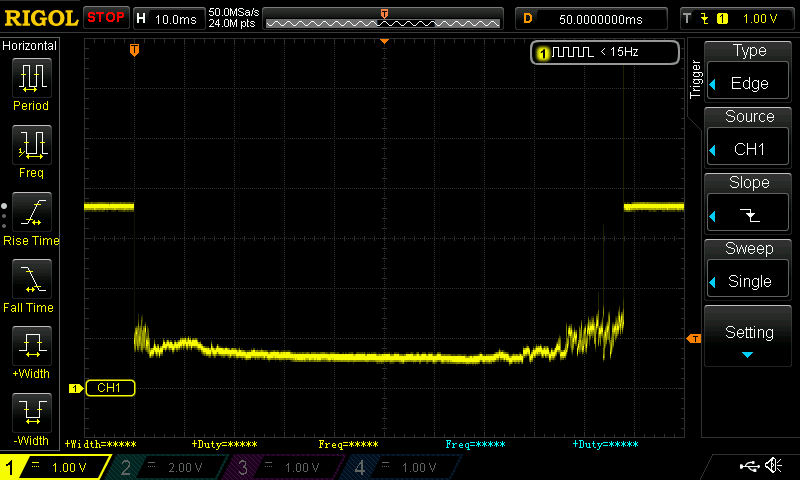 If i do it the other way around , I am out of sync and the signals are not correct anymore. Do you have any idea how can i fix this issue? Sorry for the late reply just been very busy. 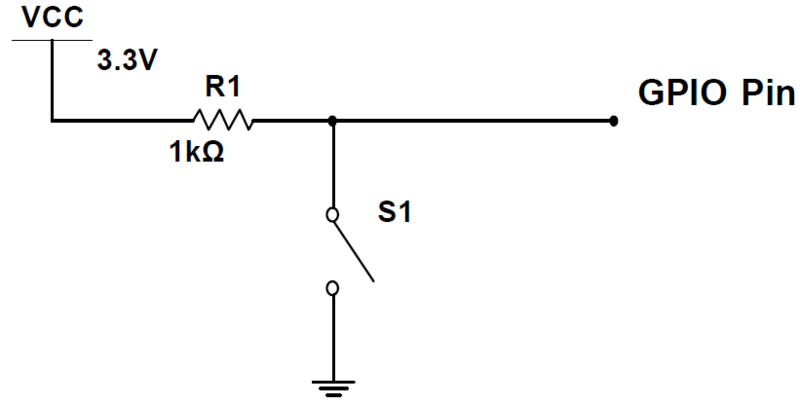 Unsure your end application, but if you just need to detect a rising edge then surely using a interrupt triggered by the port changing from low to high would be the best option. 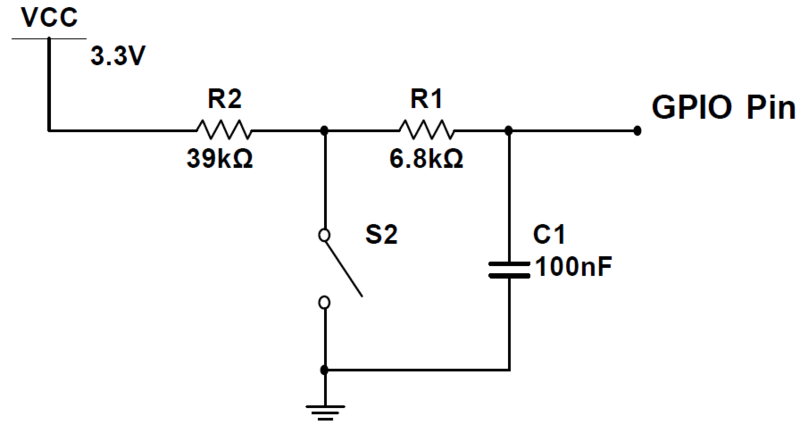 If you need to count edges or pulse, then using a pin associated with a timer is required. 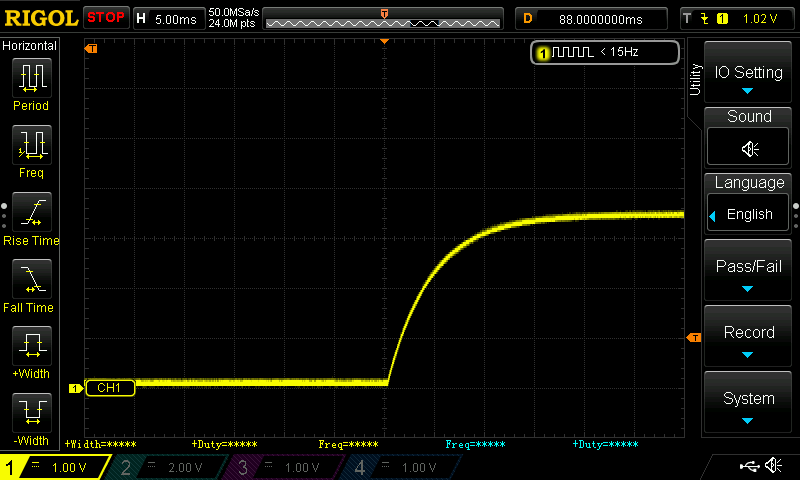 There is some code I posted here for a frequency counter that maybe of use. 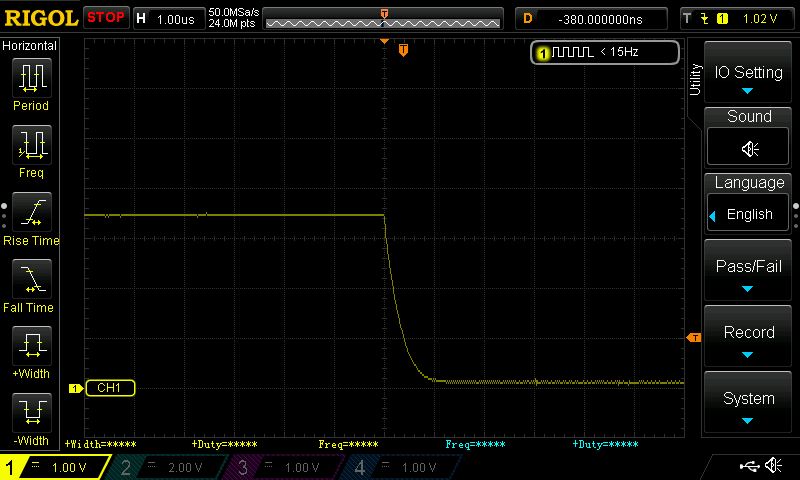 Got a msp430f5438a and my debuger says that BCSCTL1 and the other for expressions are not defined. Could somebody or the humble tutorial writer give me a tip how to find the write expressions for my msp430 family? I am looking throw the datasheets and i find hundreds of DCO but no BCS, no CAL… i don’t understand the datasheet and find nearly no examples for my family. I know I ask for much but not for you to look throw the datasheet only tips how i can learn to find the right expressions. Thank you very much in advance!!!! 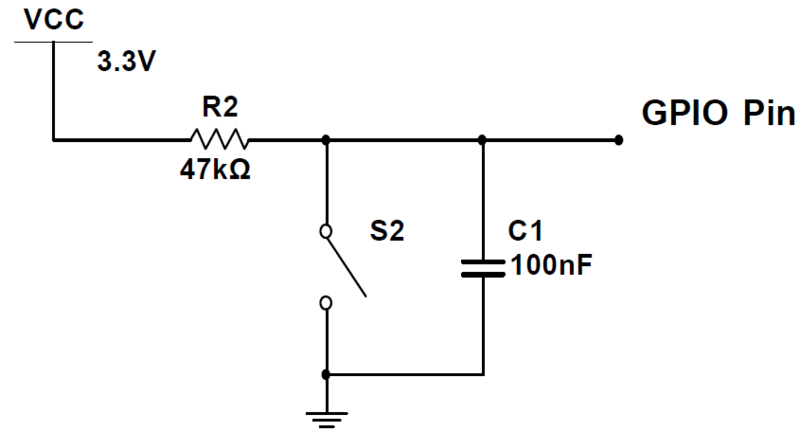 The BCSCTL1 is defined in the msp430g2553.h header file but in your case using msp430.h as the header file should work as this includes the header file for your microcontroller. Make sure you have included the header file as a first check. If you are using the CCS IDE, highlight the statement and right click, then select the option to ‘Open Declaration’ to view the header file contents for that statement.